Still making that list and checking it twice? We hope you enjoyed part one of our annual holiday gift guide, and our #GivingTuesday gift guide has some great (and still current) ideas too! We have even more ideas for you to take your gift buying to a whole new level. 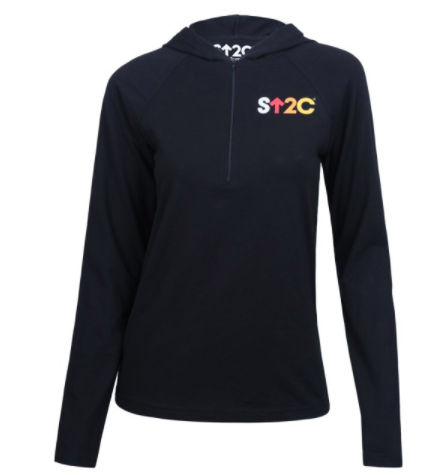 Your simple gift can support cancer research, help a survivor of human trafficking and save lives in more ways than you thought possible. Each gift idea was chosen carefully and is a compelling return on your investment! 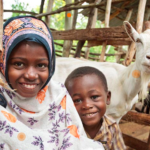 Did you know that by 2020, Heifer International aims to help four million families achieve living incomes? This income will allow families to send their children to school, feed themselves adequately across every month of the year, and have proper housing, water, hygiene, and other essential resources. These adorable goats are just one of the ways they make that awesome happen! 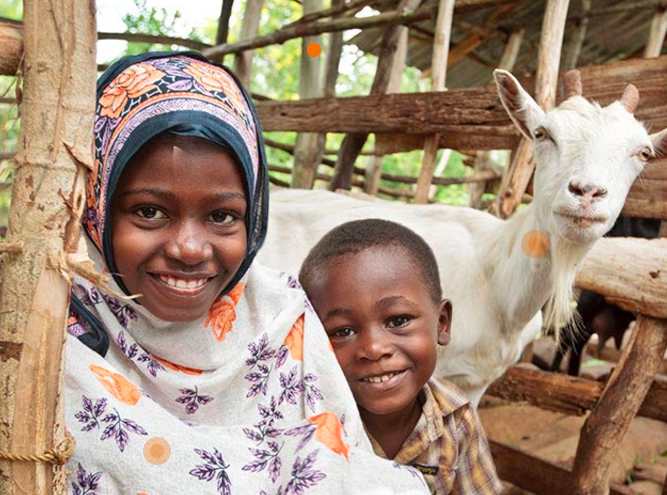 Check out Heifer’s entire catalog here. In Tanzania’s largest city, an expectant mother may not be able to access high quality, emergency obstetric care. 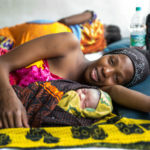 Donating USD $125 through Kupona provides the equipment needed to perform a safe, quality, life saving C-section for a mother and baby in Dar es Salaam. 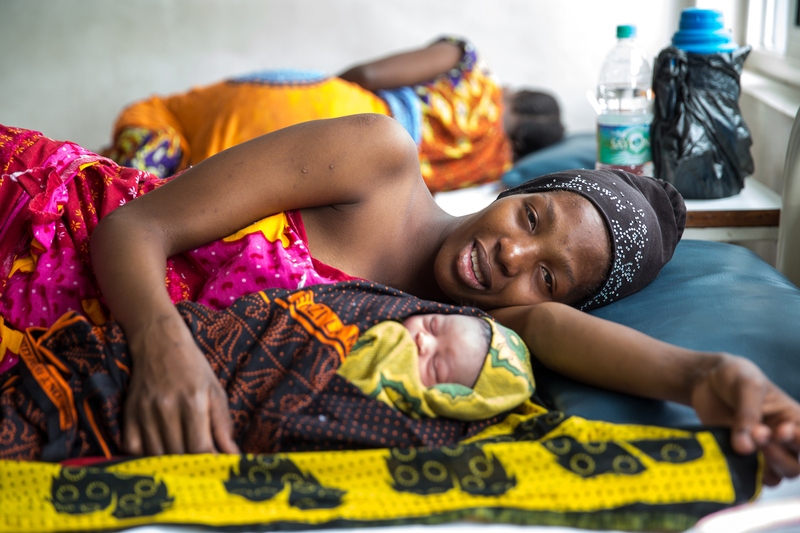 USD $67 provides an hour of training for a maternal health team, equipping them to give high quality care to expectant mothers and their newborns. Get the details on both here. 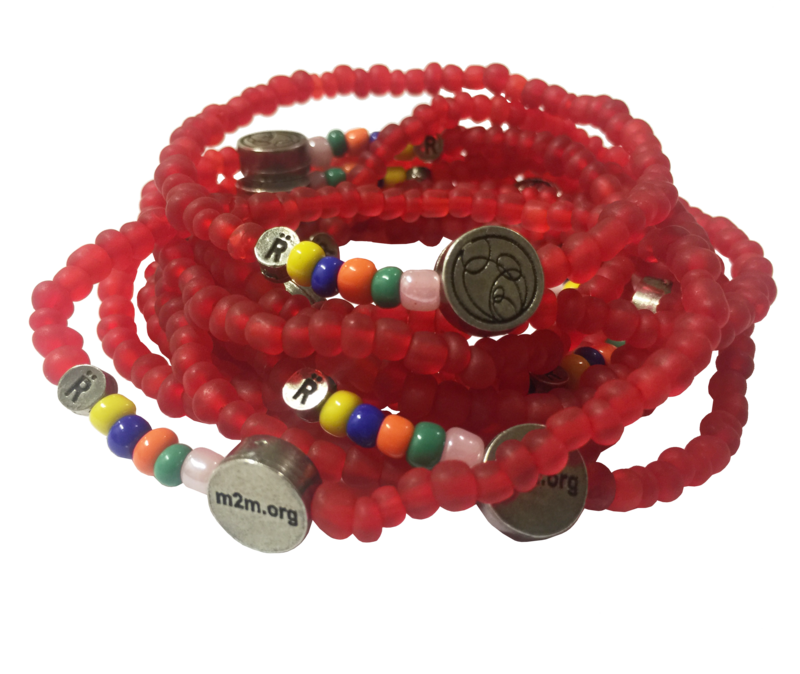 mothers2mothers (m2m) has partnered with Relate, a South African nonprofit social enterprise, to offer limited edition, handmade bracelets that embody the passion and endless determination of the HIV-positive mothers employed, trained, and empowered by m2m as Mentor Mothers. 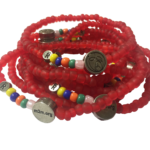 Proceeds from this exclusive offering will help m2m Mentor Mothers bring health and hope to HIV-positive women and their families in sub-Saharan Africa. Purchase m2m’s Relate bracelets here. Get a few…they look great stacked! One bracelet for $15, two bracelets for $25. 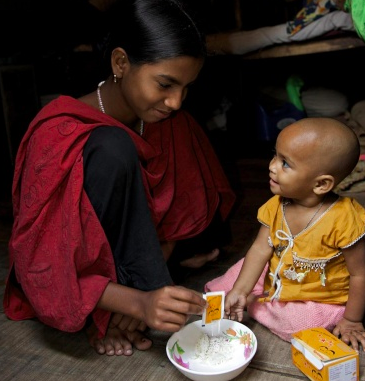 Worldwide it is estimated that 1 out of 10 children has lost or is at risk of losing their parents or caregivers. Help provide orphaned, abandoned and other vulnerable children a loving home and family for life through SOS Children’s Villages. 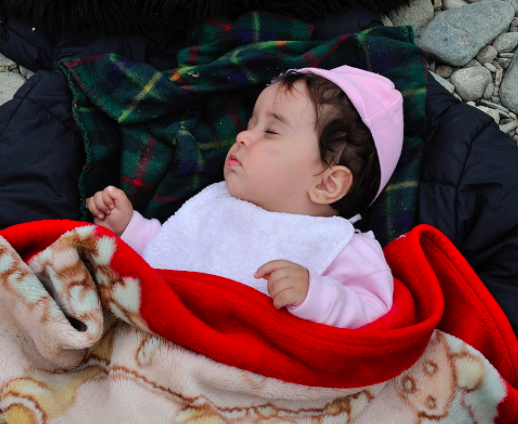 Donations to SOS Children’s Villages can provide blankets ($15), a baby kit ($45), annual check-ups for 4 children ($100) and/or sweaters for a whole village ($220). More info can be found here. 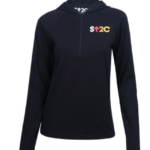 Stand Up To Cancer (SU2C) is offering practical gifts that give back – a collection of apparel, jewelry, accessories, and more – each a thoughtful gift for anybody who wants to support groundbreaking scientific research in the fight against cancer. SU2C funds collaborative, translational cancer research to bring treatments from the lab to the bedside faster, and save lives now. Check out their catalog today! 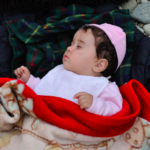 As the refugee crisis continues to worsen, more and more women and children are in need of vital resources – including shelter, medical care, education, nutrition and clean water. Your shopping with USA for UNHCR, helps the UN Refugee Agency put these necessities in the hands of families who need it most. Life-saving gifts include diapers, water jugs, warm blankets, vaccines, nutrition supplements, solar lanterns, a teacher’s salary and more. Gifts range from USD$20.00 – $1,000.00. The inspiration for UNICEF-USA Inspired Gifts is to get to a day when no child will die from preventable causes and every child has a safe and healthy childhood. 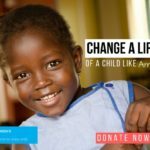 They offer life-saving and creative gift ideas that have an instant impact on children all over the world from mosquito nets to therapeutic milk to vaccines to micronutrient powder to antiMalarial drugs. Check out all the Inspired Gifts and get one on behalf of a family member here. Socks for good! Yes, really, a pair of socks benefiting UNAIDS, provides a week of HIV treatment for an expectant mother in a developing nation. Socks are $14.95 per pair. 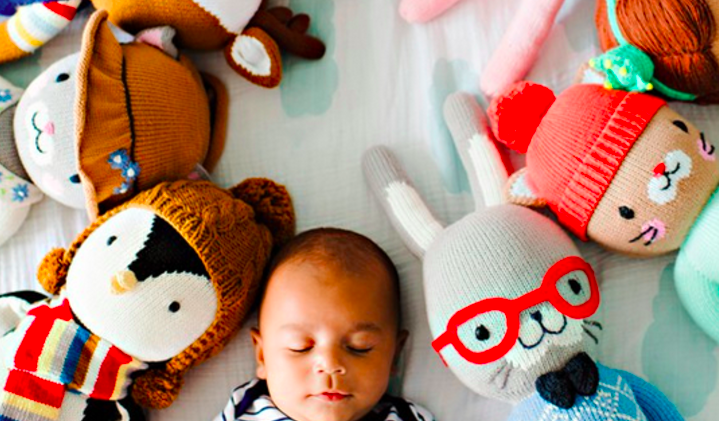 Cuddle + Kind’s dolls are ethically produced by Peruvian women artisans, and they help curb childhood hunger around the word. 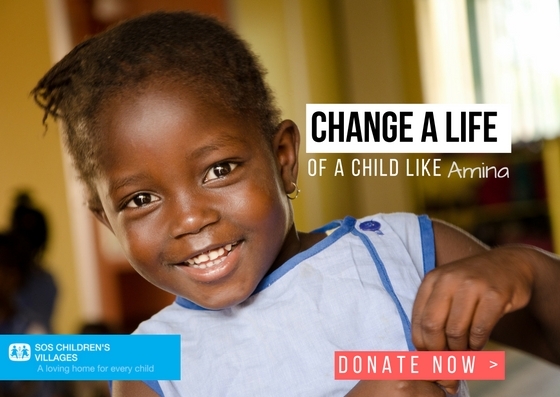 The sale of one doll equals 10 meals provided to children in need through the World Food Program USA. 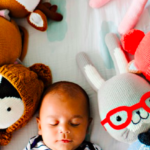 Dolls are available in bright colors and dressed in fun outfits, making them the perfect gifts for children. We love these gifts and we hope you feel the same way. Please share the love by sharing this list with your friends and loved ones, and have an amazing holiday! And remember to check out our earlier guides here: part one of our annual holiday gift guide, and our #GivingTuesday gift guide.